Union Cabinet Today has approved the new Merchant Shipping Bill, 2016 for introducing it in the Parliament. The Bill is a revamped version of the Merchant Shipping Act, 1958. The Bill will repeal Merchant Shipping Act, 1958 as well as The Coasting Vessels Act, 1838. The Merchant Shipping Act, 1958 amended 17 times between 1966 and 2014 resulting in an increase in the number of sections to more than 560 sections. These provisions have been meticulously shortened to 280 sections in the new Bill. 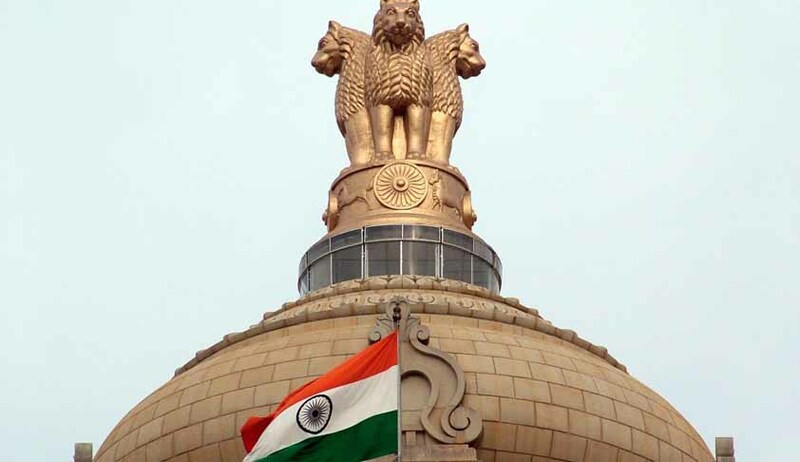 According to the PIB release the provisions of the Bill will simplify the law governing the merchant shipping in India. Further, certain redundant provisions will be dispensed with and remaining provisions will stand consolidated and simplified so as to promote case of doing business, transparency and effective delivery of services. d) making separate rules for coastal vessels to develop & promote coastal shipping. c) the requirement of signing of articles of agreement by the crew before the Shipping Master will no longer be necessary. Registration of certain residuary category of vessels not covered under any statute and lo make provisions for security-related aspects. g) the International Convention for Bunker Oil Pollution Damage, 2001.